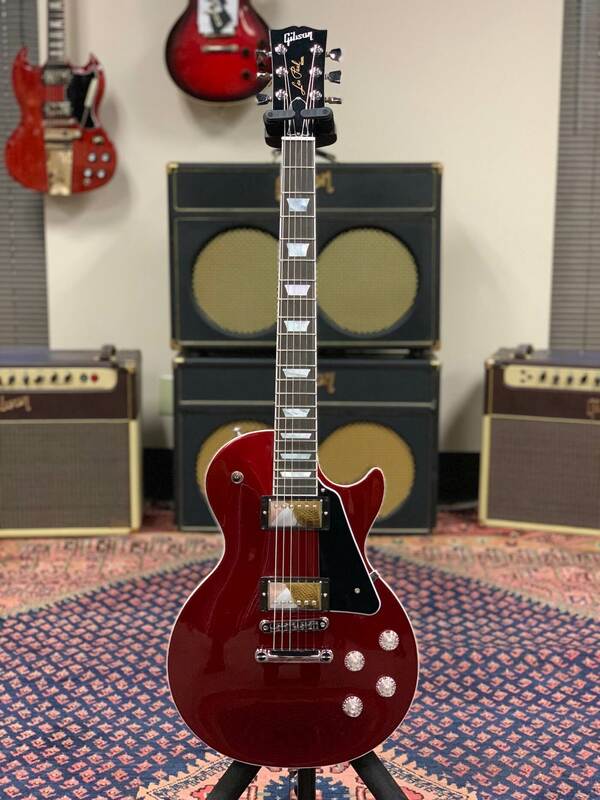 Gibson Guitar has revealed a range of new 50s and 60s spec Les Pauls models ahead of the NAMM 2019, as well as vintage-style SGs, Juniors and Specials, and a brand-new Generation line of acoustic guitars. 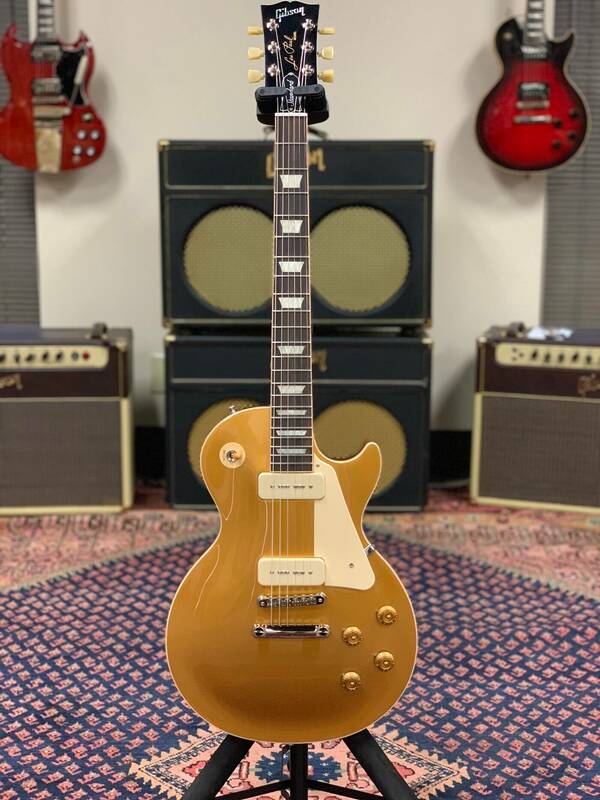 The biggest news is Gibson finally giving the guitar-buying public something that they’ve been asking for constantly for the last few years – production Les Pauls that look and feel like the company’s legendary golden era instruments in the shape of the new 50s and 60s Spec Les Paul Standards, plus the Goldtop P-90 model. 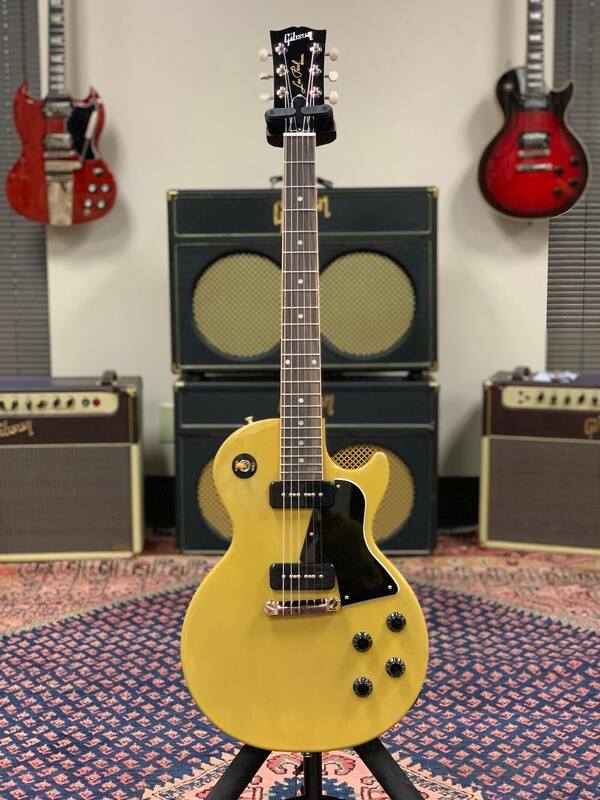 The guitars are a bold first statement of intent from the new management team headed by JC Curleigh, who have clearly focused on putting Gibson’s heritage and classic instruments front and centre in the company’s product line. 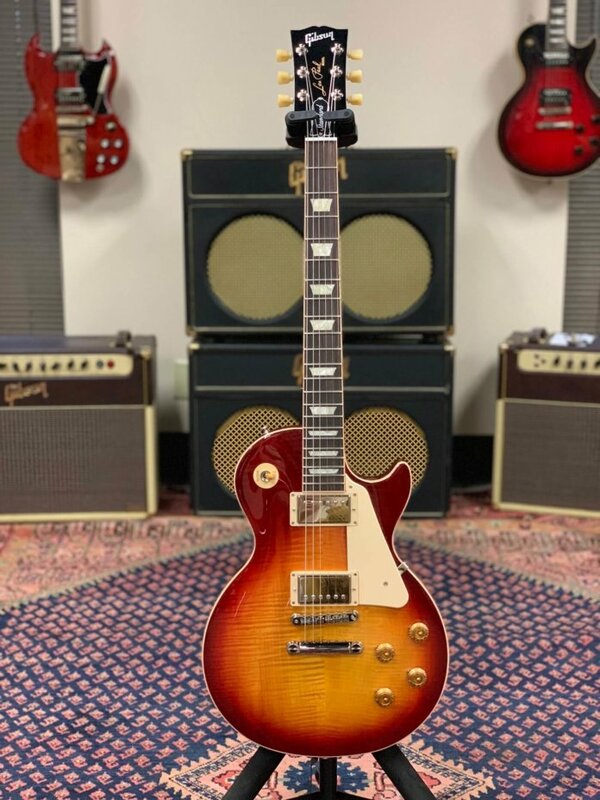 Some of the other models he speaks of are equally vintage in vibe – a stunning TV Yellow Les Paul Special, a Tobaccoburst Les Paul Junior, and a Vibrola-sporting ’61 SG, but fans of more recent Gibson guitars haven’t been left out, with the limited-run Contemporary Range offering something for everyone. “We’re refocusing on our core range of guitars that will become the foundation for our future,” Gueikian says. 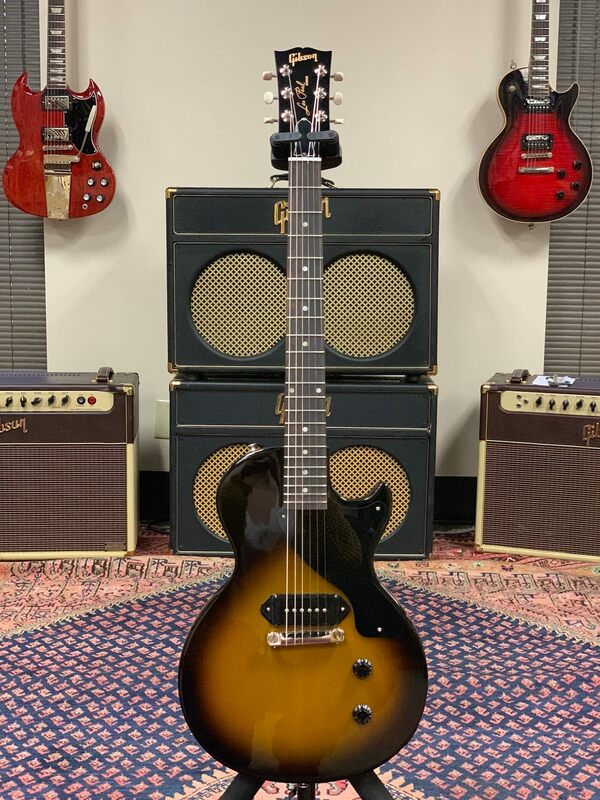 “And that will give us the ability to bring new ideas to market with limited runs.” This includes the new affordably priced Les Paul Tribute Double Cut Junior with a single P-90 and a Les Paul Tribute Double Cut Special with dual P-90s, and notable the new Les Paul and SG Modern guitars. 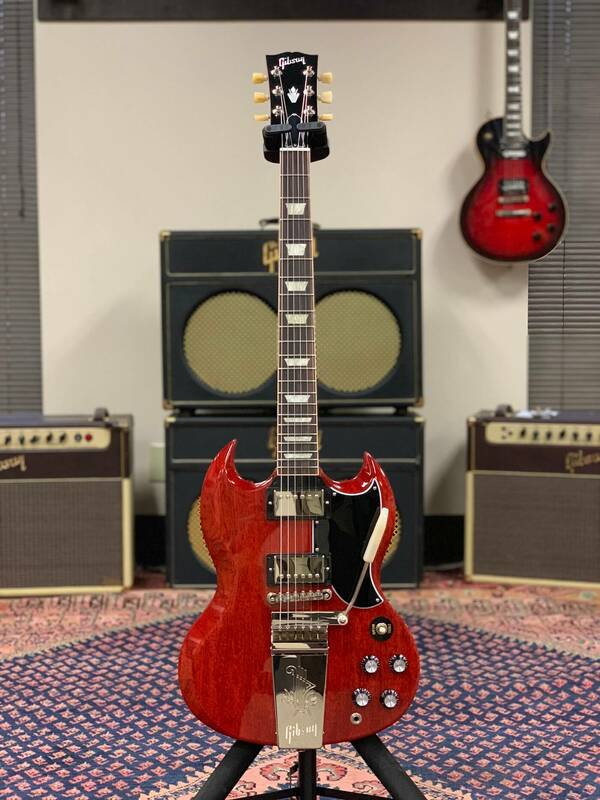 It all adds up to a packed NAMM 2019 schedule for Gibson, who have also revealed the new Generation acoustic line, and a range of new signature guitars, most notably the Custom Shop Chuck Berry Tribute ES-350T. 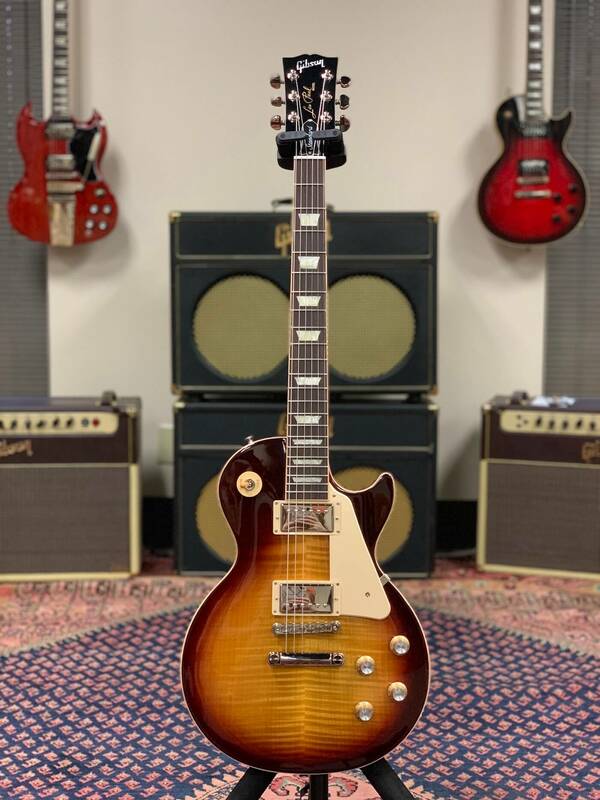 Prices and release dates for the new Gibson Standard and Contemporary ranges are yet to be revealed, although pricing is believed to be ‘reasonable’ and we expect to see the new guitars in stores sometime later in 2019.